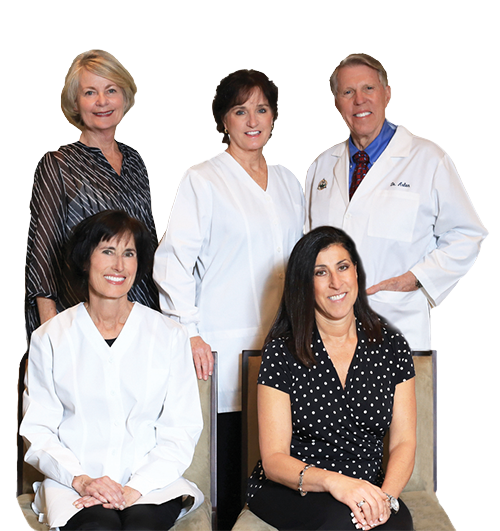 Meet Your Team - Arlen D. Lackey, D.D.S. Jo, RDH - 30+ Yrs. Nancy, RDH - 20+ Yrs. Becky, RDA - 35+ Yrs. Jessica, DA - 9+ Yrs.